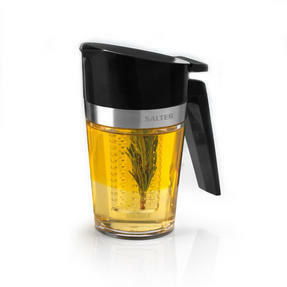 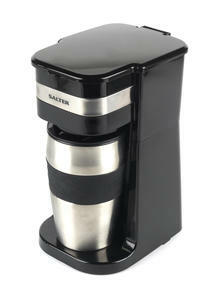 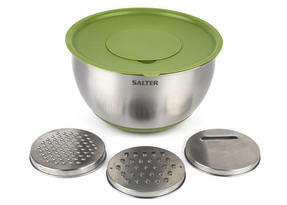 Find the simpler way to a healthier lifestyle with this Salter 2 in 1 Colander. 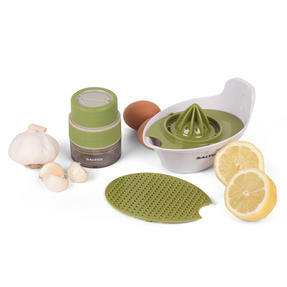 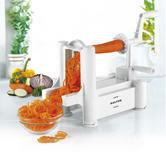 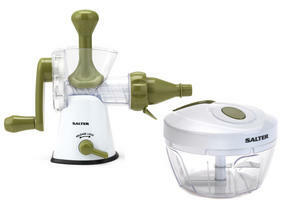 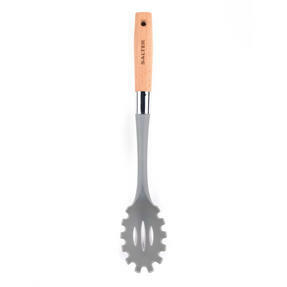 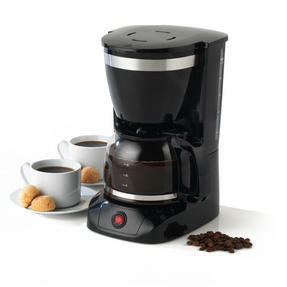 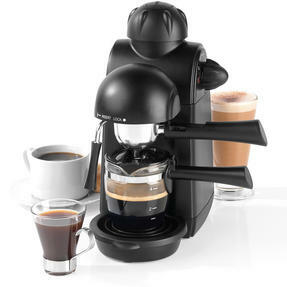 Wash and drain fresh produce, salads or pasta, for quick and easy food preparation. 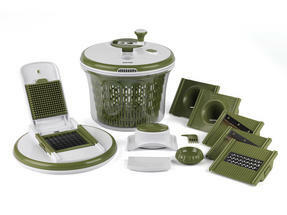 The smart 2 in 1 design allows you to wash and drain with ease by simply tilting your colander between each function. 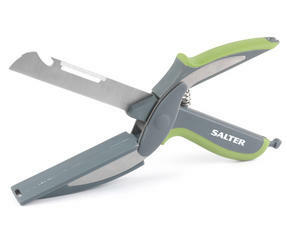 Made from prolypopene plastic with a non slip thermoplastic base the Salter Colander is light, strong and durable. 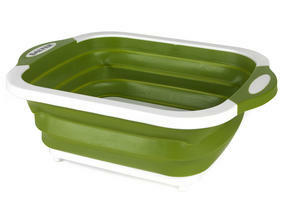 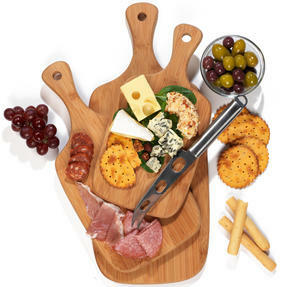 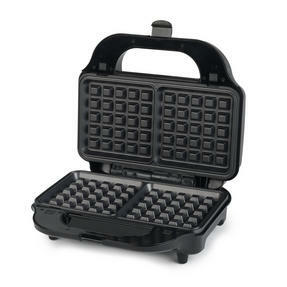 Also, with a stylish slate pantone colouring, it will amplify the look of any kitchen. 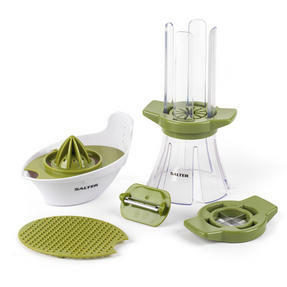 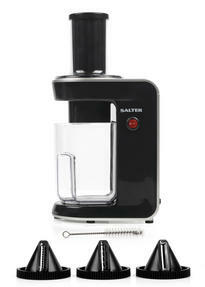 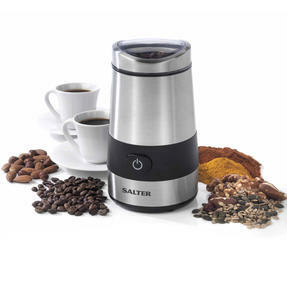 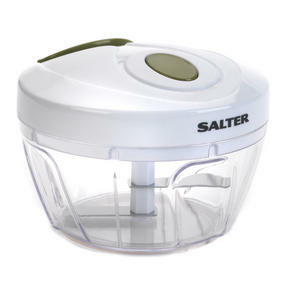 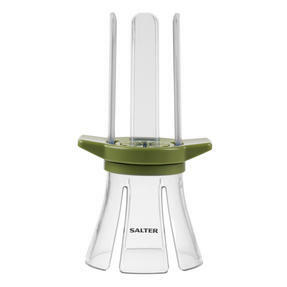 With this Salter 2 in 1 Colander, you can prepare a variety of healthy ingredients to add to tasty meals for you to enjoy. 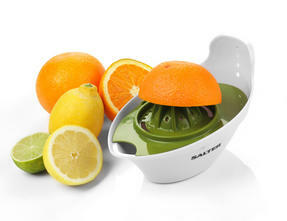 The ergonomic 2 in 1 design is wonderfully efficient, simply wash your ingredients in the bowl then tip to drain any leftover liquid. 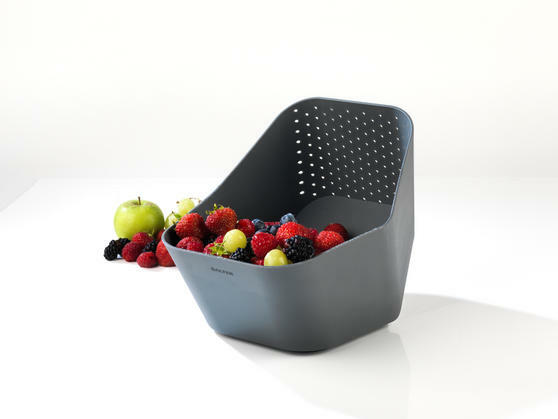 Measuring at 22.6cm x 26cm x 22cm, the colander has a very generous capacity for your food and takes up minimal storage after use. 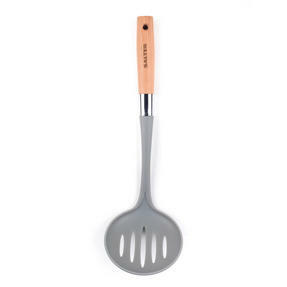 Made from a lightweight plastic and with a rubber base for extra grip, the colander is versatile for all your food preparation needs. 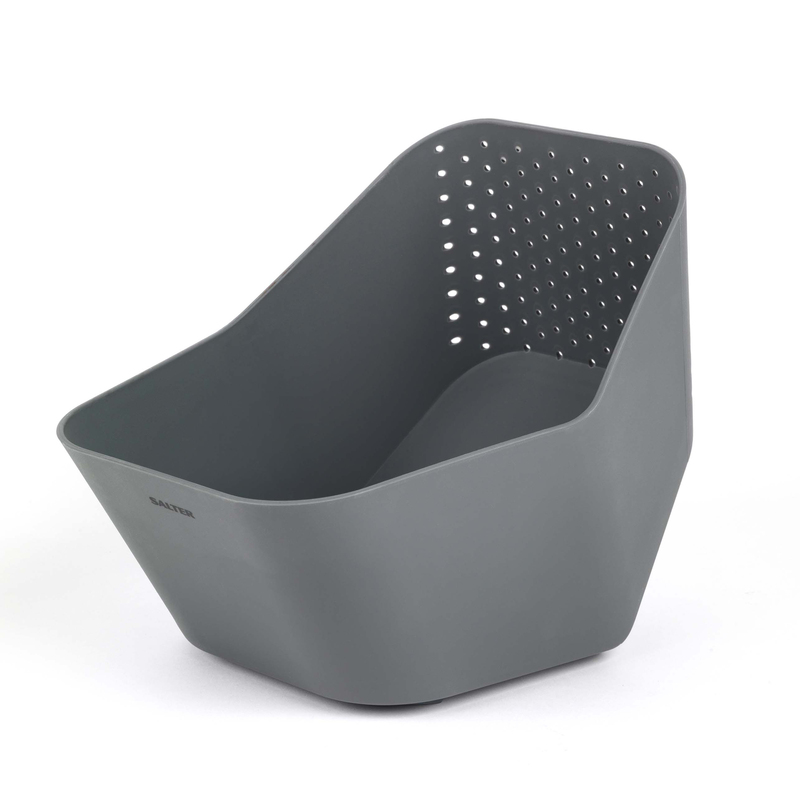 Dishwasher safe, with a stylish slate pantone colouring, the Salter Colander is a perfect addition to any kitchen.